Filmmaker Tyler A. Chase wades waist deep into the murky waters of a “war on birds” in this documentary while maintaining an understanding of the human condition and an appreciation of migratory birds that have been emblems of human freedom and dominated our skies for millenniums. 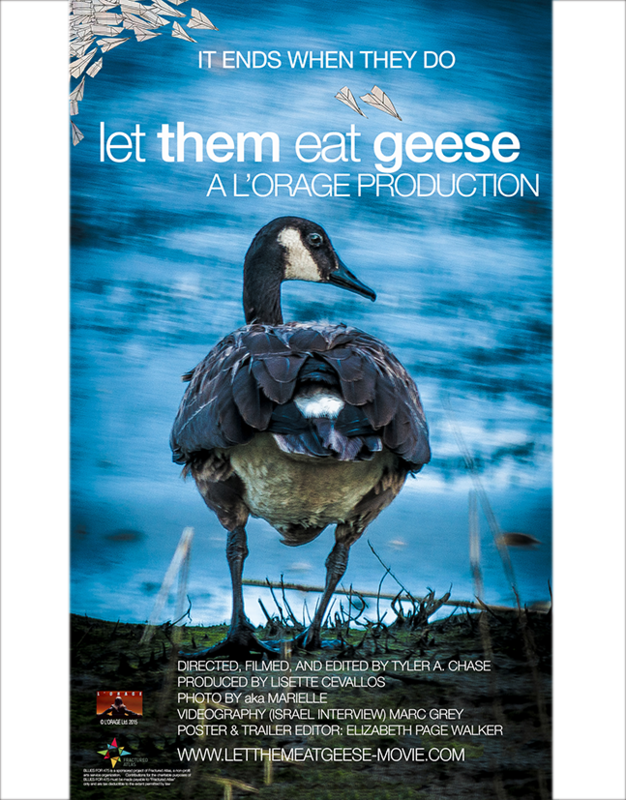 Music from the film in development, Let Them Eat Geese, Trouble in the Wind © Thanks to Video Blocks, All Rights Reserved.